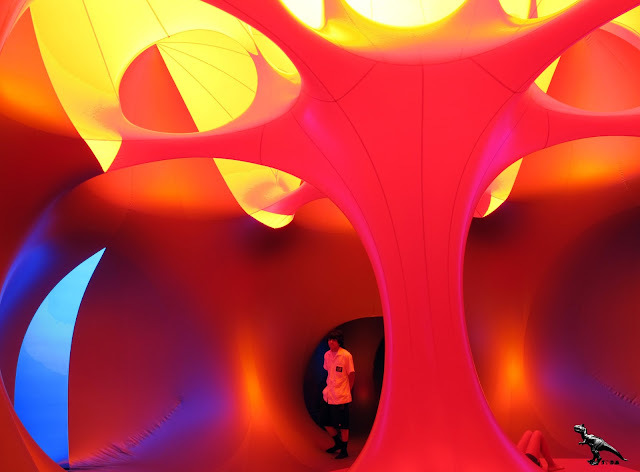 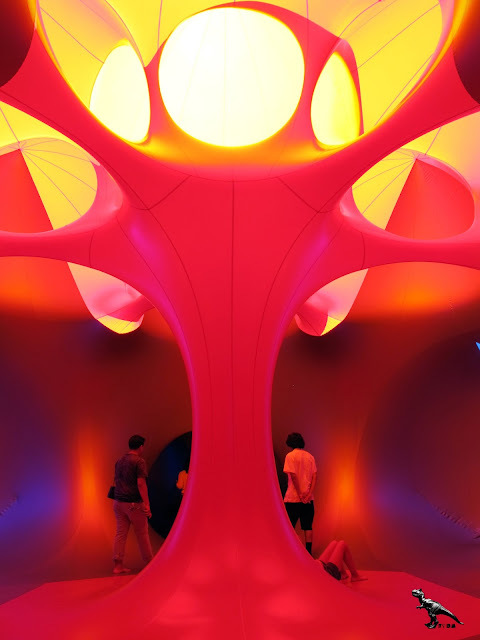 The Music Center and Grand Park take interactive arts experiences to a new level when they bring Exxopolis, a wondrous luminarium, to Grand Park this fall. 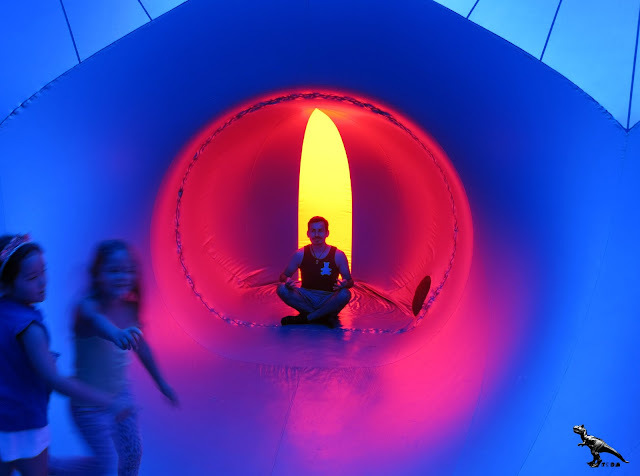 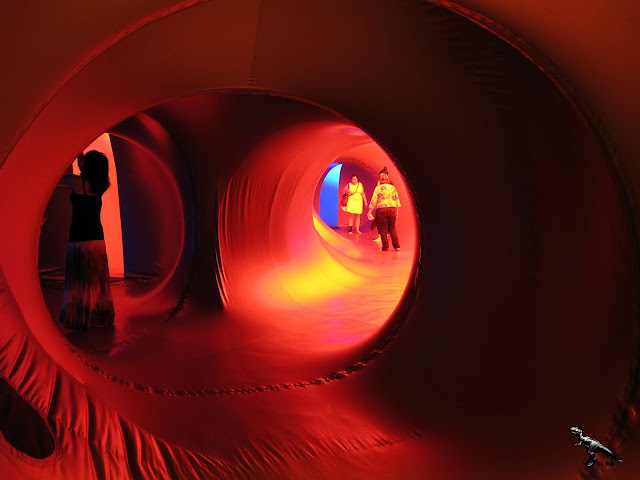 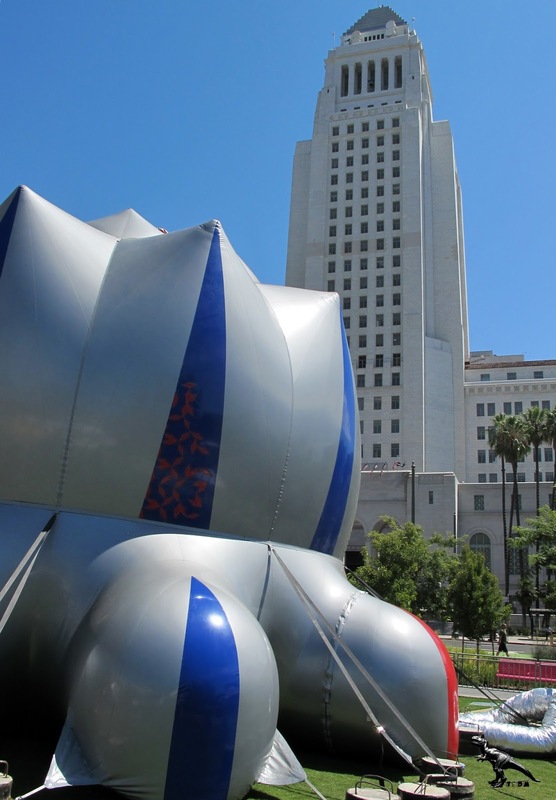 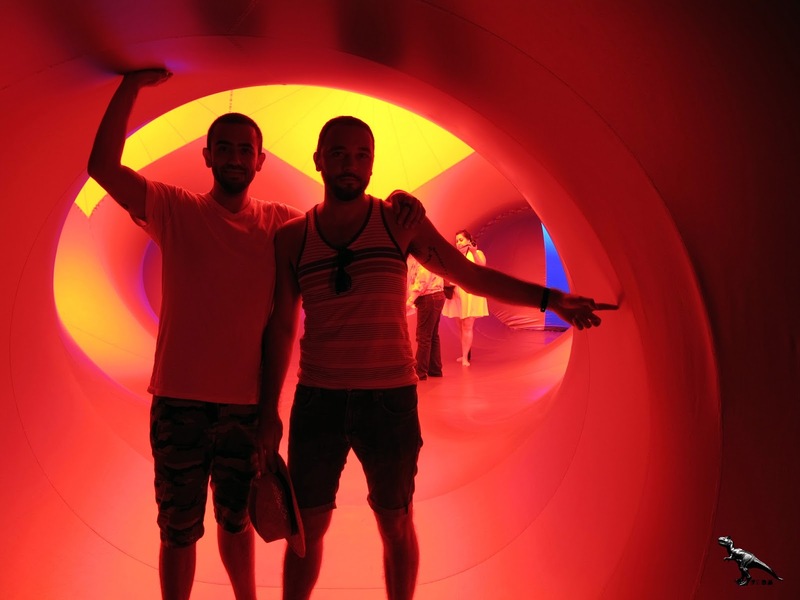 The first-ever presentation in Los Angeles of this inflatable walk-in sculpture, designed by world-renowned Architects of Air, introduces Grand Park visitors to an unprecedented, sensory experience of color, light and sound. Inspired by Islamic architecture and Gothic cathedrals, Exxopolis features a luminous maze of winding paths and soaring domes, creating an environment where the visitor’s experience is influenced by his or her own relation to space. 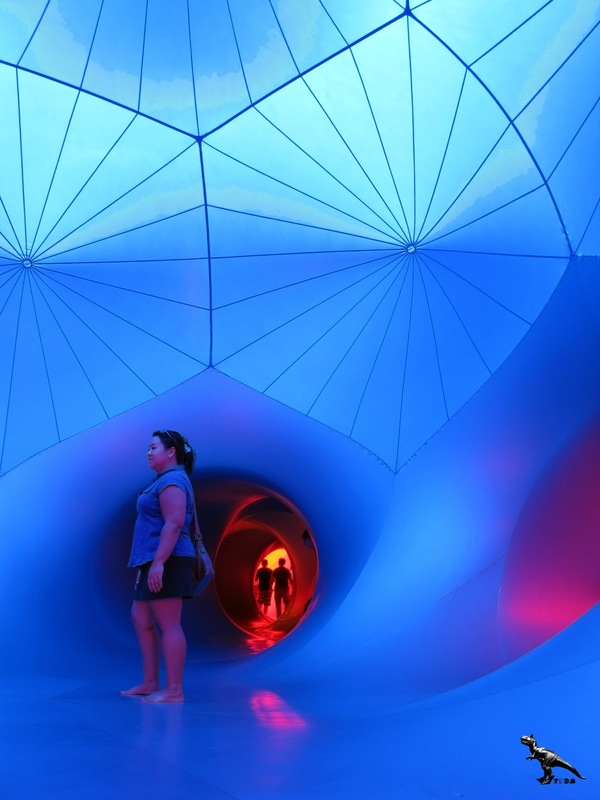 The structure’s translucent colored PVC material filters natural light, which then reflects onto silver opaque PVC to create a space filled with remarkable colors and subtle hues. 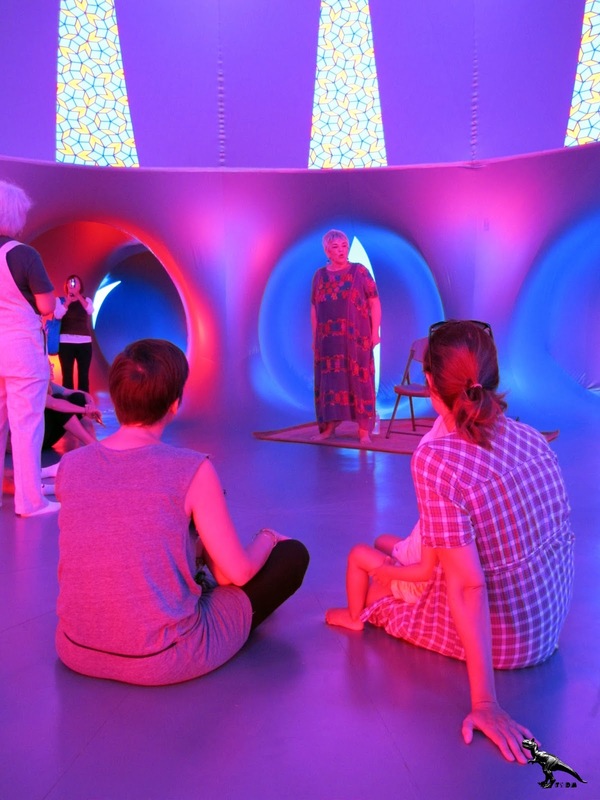 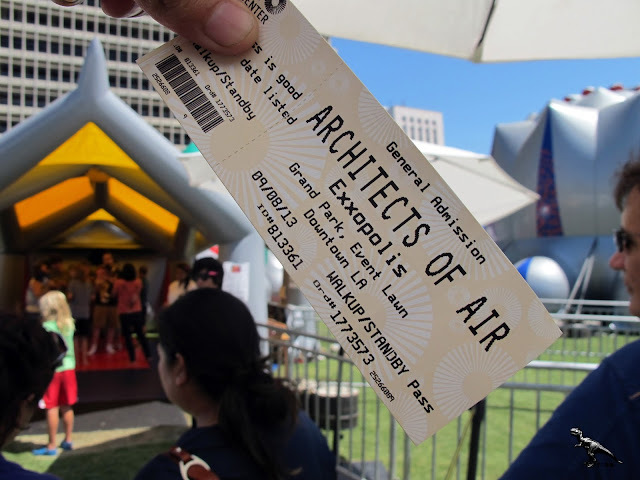 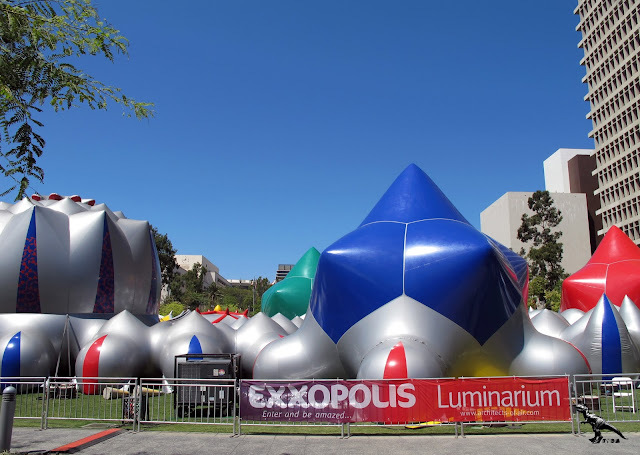 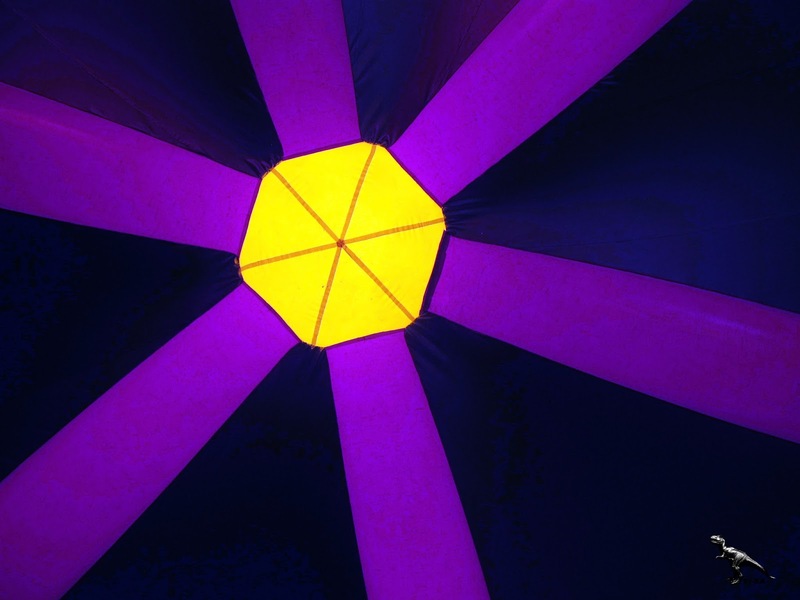 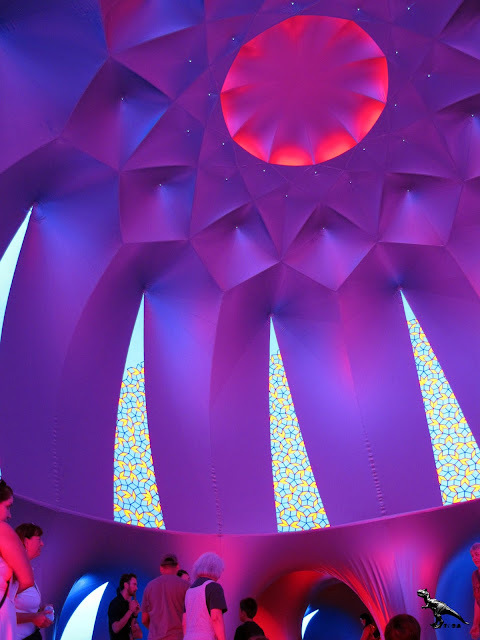 Exxopolis will feature “Random Acts of Culture,” where visitors will enjoy unexpected performances, inside the luminarium, which salute Los Angeles’ many diverse communities and cultural traditions.